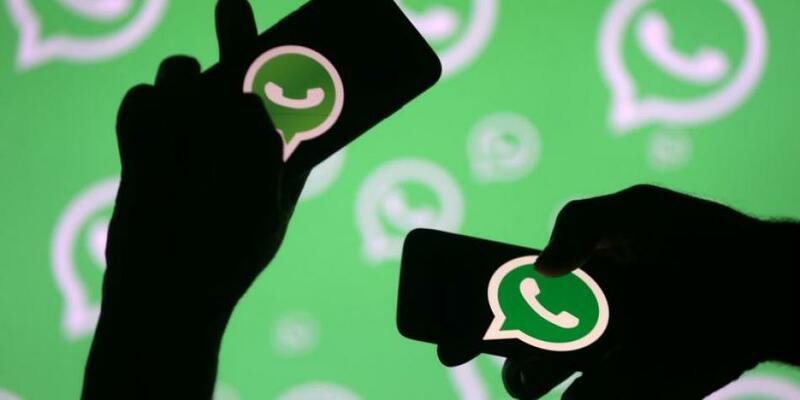 WhatsApp, the most used instant messaging application in the world, has several tricks that are little known to its users and that in some cases increase the privacy of the app. In this rule, there is a simple method of hiding the profile photo for a contact without blocking it, if you want to communicate with that person at any time. The first step is to enter the Contacts icon that all smartphones have on the home screen by default. The person who does not want to show the photo in question must then be removed. The alternative path is to enter if the Contacts tool is not on the device WhatsApp and eliminate the user from within the application. You must search for the person in question, then press and hold his name and finally click on the delete option. It is worth noting that it is proposed to perform these steps only if there is a conversation or message history with the person to be deleted, because you can continue to see the chat in this way. WhatsAppbut the name will no longer appear because it will not be part of the agenda. Finally, users must ensure that only people who are part of their contact network can see the profile photo. To do this, you must go to WhatsApp, then enter "Account" and then "Privacy". Inside you must select the "Profile photo" option and select "My contacts". This way the chosen person no longer sees the profile picture because it is not part of the contacts.